Please feel free to get in touch with us! We’ll be happy to get back to you shortly. Thank you! This is wonderful. 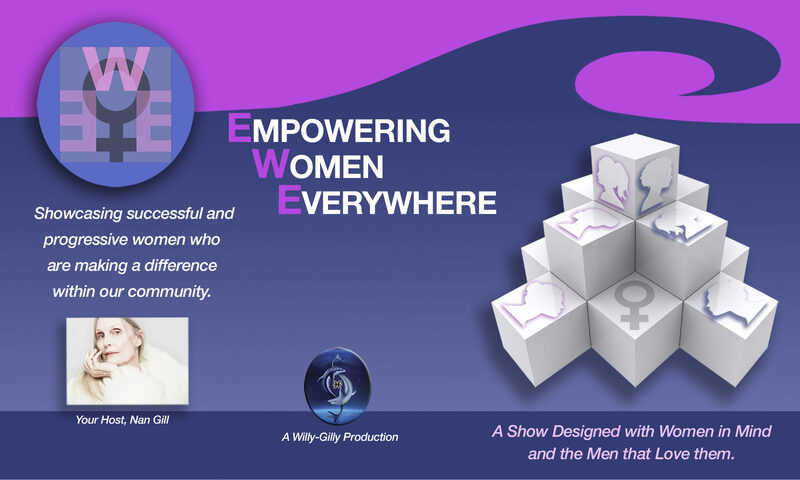 Would love to speak to you about the http://www.SOAR2015.ORG event coming up for Women. I didn’t get to see the interview with Andres Standard and me because I don’t get spectrum tv. Where can I see it online? The Alzheimer’s Association raved about it so I would like to see it! ?